Innovation was stressed at the Central Conference on Economic Work. This is not only an important summary by the CPC Central Committee regarding experience in achieving good and fast economic and social development. It is also the key to achieving industrial upgrading and transforming the economic development pattern. 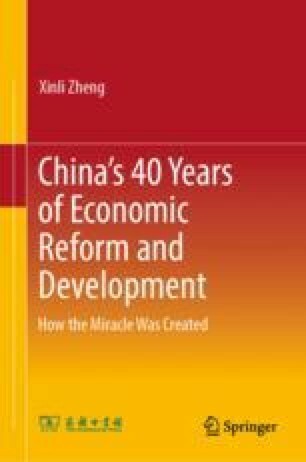 Looking across the modern history of the world, each severe economic crisis was accompanied by an adjustment in the global industrial structure and technological revolution. The global financial crisis, which broke out in 2008, will substantially stimulate global S&T progress and the emergence of new technology-based industries, and provide a historic opportunity to develop the green economy. If China is to overcome the crisis and turn challenges into opportunities, strong emphasize must be put on innovation, industrial upgrading has to be advanced through innovation, and steps should be taken to enhance international competitiveness. This article originally appeared in Qiushi, Chinese edition, no. 2, 2010.